Road Safety Week is the UK’s biggest road safety event, coordinated annually by Brake. 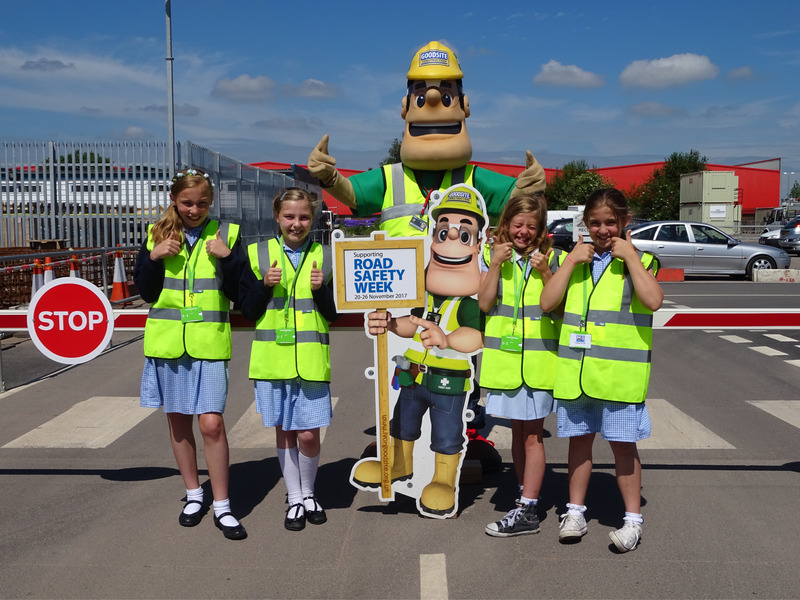 The week is all about taking action to promote road safety and help save lives through schools, organisations and communities. Promote road safety in your newsletter and on your website. To assist registered sites, companies and suppliers promote the importance of this road safety initiative, the Scheme is offering a 10% discount on Ivor’s ‘Hunt the Hazard’ sign, poster and promotional sign, Honor’s ‘Spot the Job’ sign, poster and promotional sign and children’s PPE until the end of Road Safety Week. To purchase these items online click here. Road Safety Week ran from 19th – 25th November 2018, to find out more about this event click below.